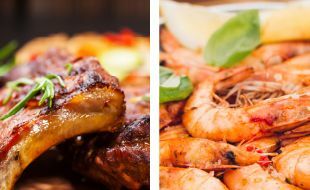 Join us at Billy G for our Friday night rib special and Saturday night prawn special for R199 per person. Where else will you choose to be? Billy G, Have Some More! Book Now at Billy G’s on +27 13 655 9335.